In the course of the last weeks real estate agents and photographers who are active in powerful overseas‘ real estate markets had intensive discussions on if and how professional real estate photography does support the sales‘ process. We have pointed at the importance of powerful photos for sales multiple times at this website: Properties sell more expansive and faster when presented professionally. But there is a more important reason for professional photography. Renowned architectural photographer Scott Hargis says, that professional images will rather help to sell the next one, the one after next and many more properties of a single agent. Right with the beginn of the new year PrimePhoto startet with its photo workshop for real estate photography. 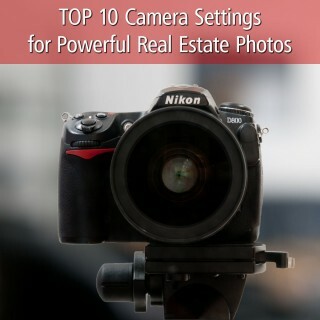 RE agents, home stagers, architects, interior designers and contractors learn this way how to get more powerful images of their properties. We provide this workshop in three variants: as a one-day event for 6 to 10 students either near our headquarters in the Berlin, Germany area, or at the business location of the participands (also suitable for larger companies) and as a two-day personal coaching for single RE professionals. All the info on the workshop you can find here. Also Larry Lohrman, wo operates the world wide leading portal on real estate photography PhotographyForRealEstate in the north-west of the U.S. showed some interest and wanted to know more on this workshop. This concerned the contents as well as the target audience and the objectives to be achieved with that workshop. He published an article over on his blog and added Oliver to his international directory of coaches. We feel honored about this. 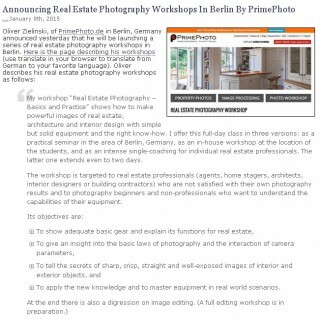 In the same context PrimePhoto had announced that an English version of the workshop will be available soon. 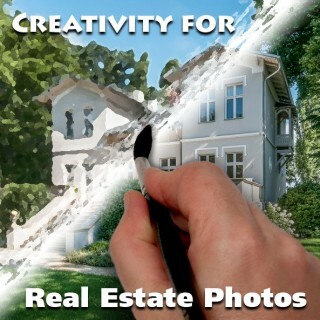 How Much Creativity Can a Real Estate Photo Take? Real estate photos are walking a fine line between documentation and artwork, with limits for creativity. But a real estate image also has a purpose – it is supposed to advertise for a property. At the same time it has to follow a policy of truth. Any potential client should not be provided with a wrong optical impression. But Photoshop and others could make this so easy for us. If a property is beautified afterwords it may be seen as an offense of misdirection and causes disappointment on the client’s side. Yesterday I joined a discussion over on PhotographyForRealEstate on how to deal with personal or religous items in a real estate photo. 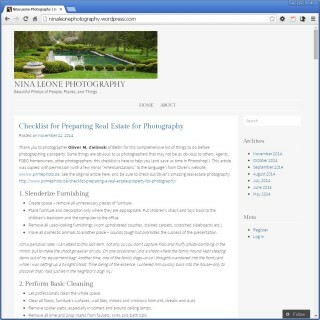 Incidently I dropped a link to my blog’s checklist with Tips on preparing a property for photography. After that web traffic onto this info went supersonic by several hundred per cents and inquiries from other photogs came in. They asked if they might use this checklist for their own business. So did photographer Nina Leone from Bartlett, IL, which I had a very nice conversation with. I felt this was very polite and very unusual in these times where everybody takes the use of free web content for granted. Don’t get me wrong – I love to share my content to make the world a place with better real estate photos :-) . But to be asked felt really good. Very often dismissed with a smile as a rookie mistake, this even happens to professionals from time to time: They start shooting with wrong camera settings, when they had been working in a different scenario before. The first images get wrong. They are to bright or dark, have heavy noise, are blurred or unsharp.